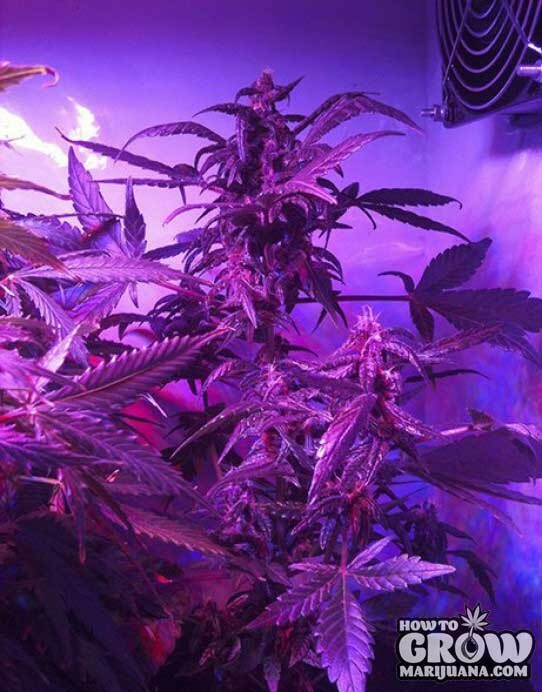 Why buy Buddha – Purple Kush Automatic Seeds here? Since 1999 we have dealt with over 30 international seed banks and we only trust these guys. Our trusted partners offer excellent prices on fresh brand name seeds, great support and will make sure your delivery arrives discreetly worldwide.